Edfu is a magnificent Temple dedicated to Horus, the falcon headed God, and home of many ancient Egyptian legends. For centuries Edfu was almost completely covered with sand, which has protected the building from the elements. 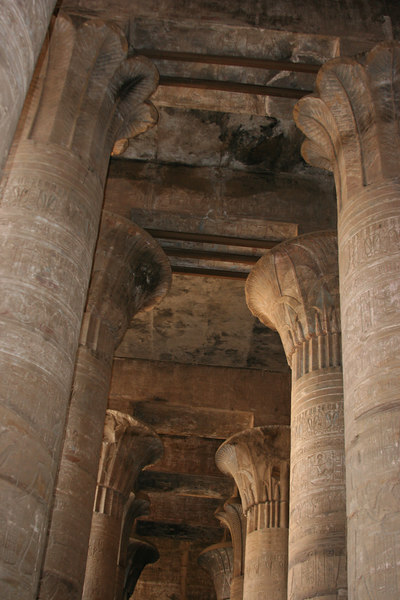 This means that Edfu is one of the best preserved temples in Egypt. Reliefs carved into the temple walls depicting Horus and other Gods on a grand scale, black granite falcon statues standing over two meters tall and a myriad of secret passage ways and hidden rooms make Edfu a temple not to be missed.